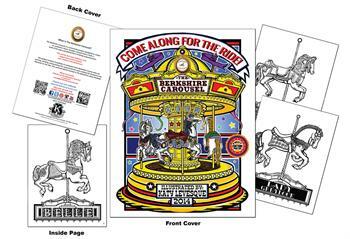 The Berkshire Carousel is a community project designed to create an authentic classic wooden carousel that is both a work of art and a wonderful form of family entertainment. 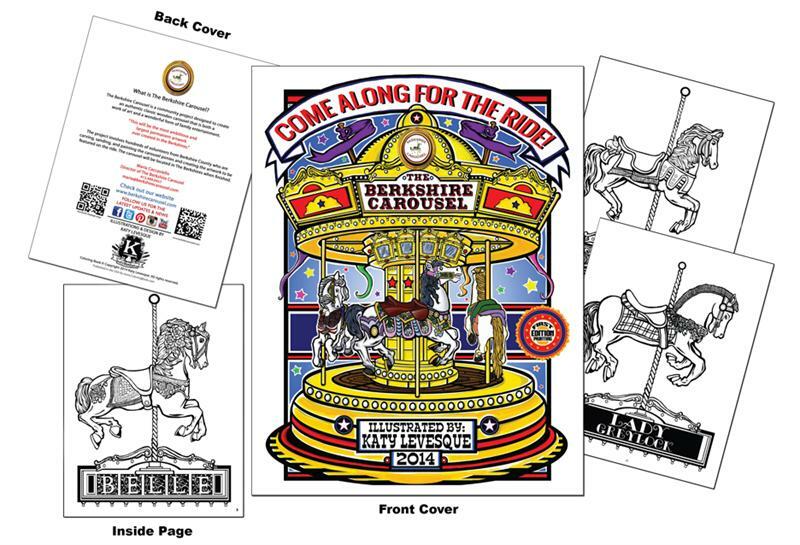 The project involves hundreds of volunteers from Berkshire County who are carving, sanding, and painting the carousel ponies and creating the artwork to be featured on the ride. 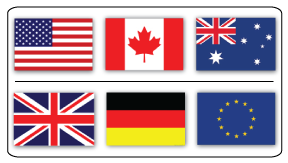 The carousel will be located in The Berkshires when finished.